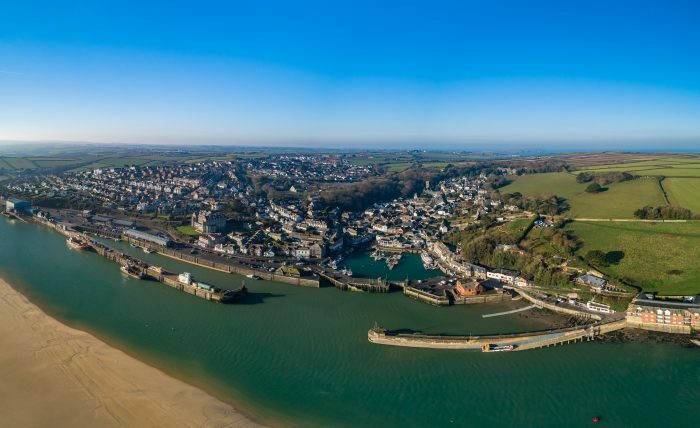 We talk to Paul Ainsworth at Padstow. 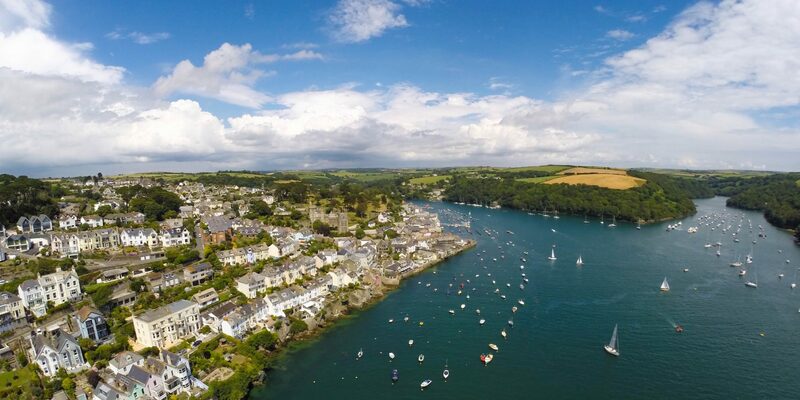 Rohrs and Rowe > Aspirational Living > Blog > We talk to Paul Ainsworth at Padstow. 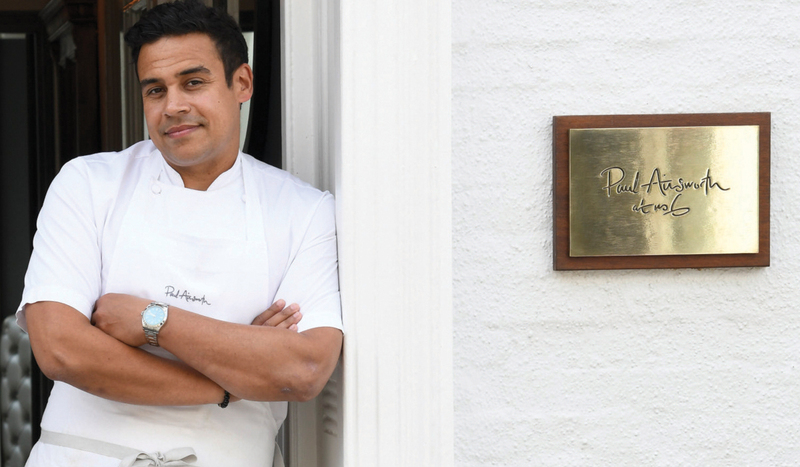 The successful chef behind No.6, Rojano’s in the Square and Padstow Townhouse, all located in Padstow, Cornwall. Paul Ainsworth was literally born into the hospitality industry. Growing up in and around his parents’ guesthouse in Southampton, he developed a strong sense of hard work and passion to succeed. Before he had even reached his teens, he had six jobs on the go. On leaving school, Paul studied catering and hospitality at Southampton City College, working locally at the Star hotel, and Careys Manor in the New Forest where he enhanced his passion for learning. work with leading British Chef Gordon Ramsay at his eponymous, three-Michelin-starred restaurant in Royal Hospital Road. Whilst working at the restaurant, Paul was part of the team that successfully achieved three Michelin stars, one of his proudest moments to date. An opportunity to work for fellow Gordon Ramsay Chef Marcus Wareing at Petrus in St James’s arose in 2003, and Paul relocated to the Berkeley with him later that year. After six years with the Gordon Ramsay Group, Paul was invited to head up the kitchen of No. 6 in Padstow. Three years later, in 2009, Paul and his wife Emma took over the restaurant from their business partner Derek Mapp and relaunched it as Paul Ainsworth at No. 6. The following year, Paul and Emma acquired Rojano’s (which was originally opened in 1974 by local businessman Stanley Rojano), and, with a nod to mentor Gary Rhodes, relaunched and renamed it Rojano’s in the Square. 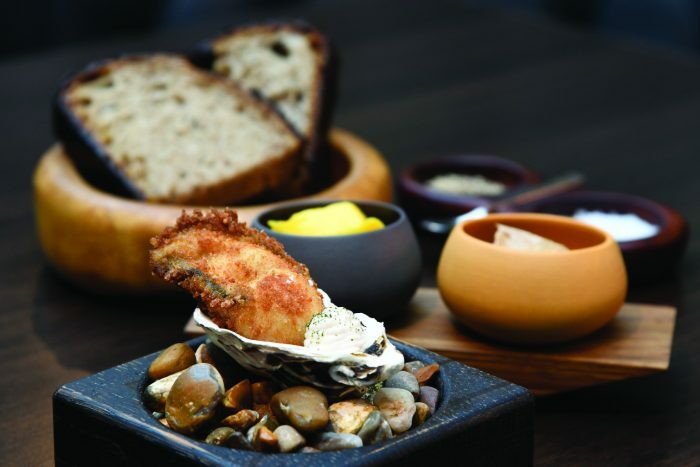 In 2015, the couple launched their most ambitious project to date, Padstow Townhouse. 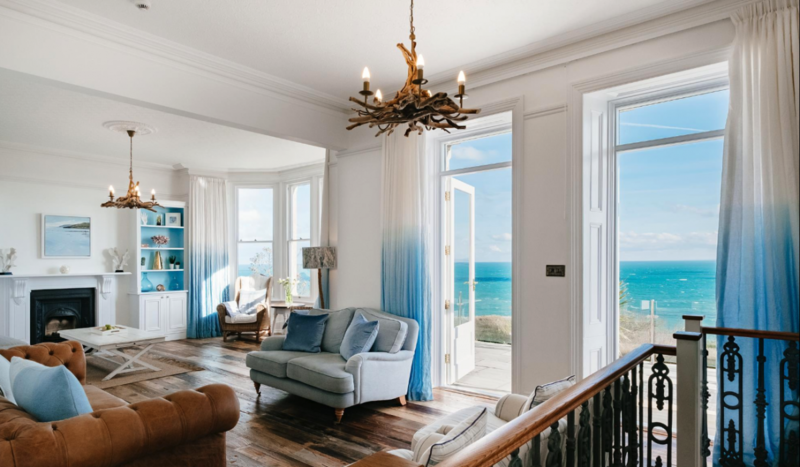 The 18th-century building has been lovingly restored by Emma and interior designer Eve Cullen-Cornes, helping to cement Paul and Emma’s positions as celebrated restaurateurs and hoteliers. A passionate supporter of local farmers, fishermen and artisanal producers, Paul’s fun and inventive cooking has held a Michelin star since 2013, and in September 2016 was awarded a fourth rosette by the AA. In April 2018, Paul won the ‘Best Chef’ category at the GQ Food & Drink awards and Padstow Townhouse, which offers six spacious suites with luxury bathrooms, a kitchen pantry and honesty bar, and in-room spa treatments has recently been awarded five AA gold stars for accommodation. Paul appeared on BBC2’s Great British Menu in 2011 and won the south west regional heat, which resulted in him serving his dessert at the final banquet at Leadenhall Market, London. He has since appeared on Saturday Kitchen, MasterChef, MasterChef: The Professionals and James Martin’s Saturday Morning. 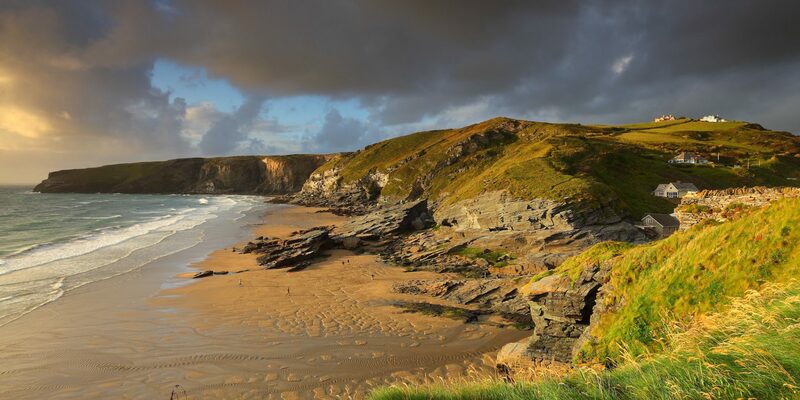 Paul and Emma support many charities including Hospitality Action, Springboard and most recently became ambassadors for the Cornwall Air Ambulance appeal. 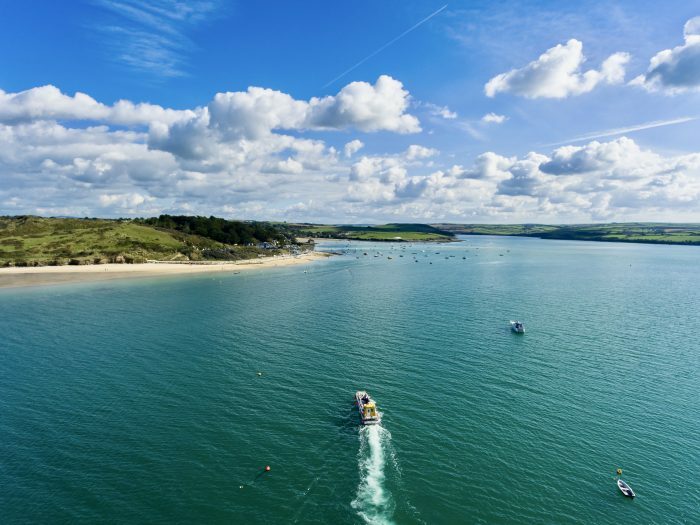 If you’re lucky enough to be in the Padstow area this Easter holiday why not try your hand at this gorgeous local oyster recipe from Paul Ainsworth. Shuck the oysters and gently wash in cold water. Pass the oyster juices through a fine sieve to remove any fine grit. Pop the oysters into a container, cover with cling film and keep in the fridge until required. To make the fennel salad, cut the root from the bottom of the fennel, peel the fennel segment and then finely slice them so they are roughly 3 cm long. Place all this into a bowl and do exactly the same with the apple, without peeling it. Cut thin slices, then finely slice them exactly like the fennel. Take the zest from one lime and squeeze the juice from both of them. Place into a pan adding the sugar and bring to the boil making sure the sugar is dissolved. Leave the mixture to cool slightly and pour over the fennel and apple. Mix the salad really well and leave to develop. Add the chervil before serving. Dip in the egg white, then the panko breadcrumbs. Deep fry at 190c until golden and crisp, while still being careful not to overcook. The oyster should be just cooked in the centre. Place plump side up on top of the salad, then sprinkle with a little Cornish sea salt. To finish, place a slice of salami over each at the last second and serve. 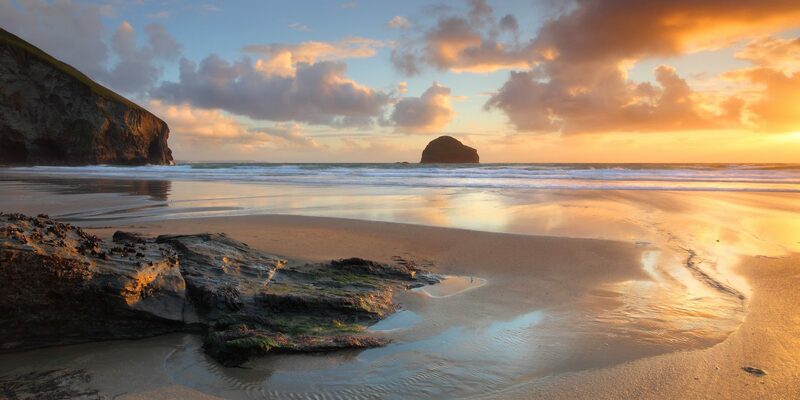 Escape to Cornwall – 6 of the best waterside holiday lets.